I am rocking through this Tuesday so far! Why you may ask? Because it is Tuesday and why not? 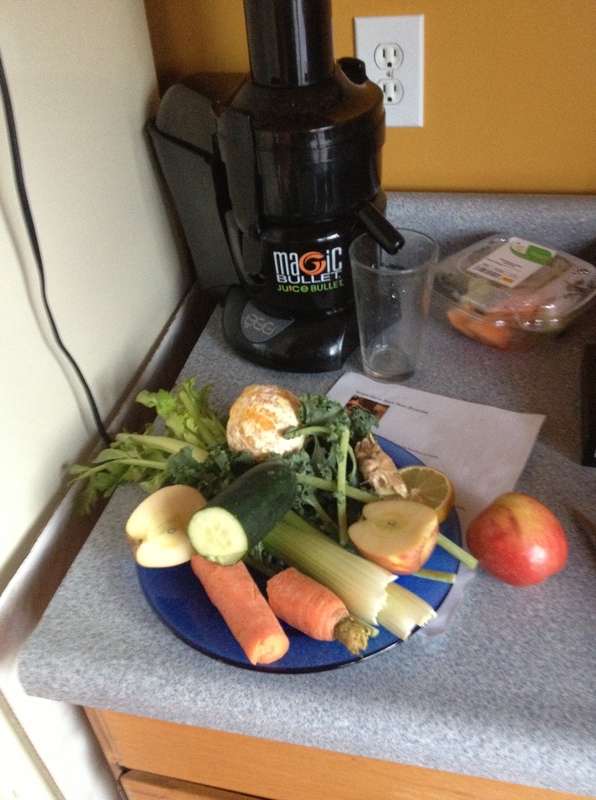 If you haven’t juiced before, you should be… it is glorious! 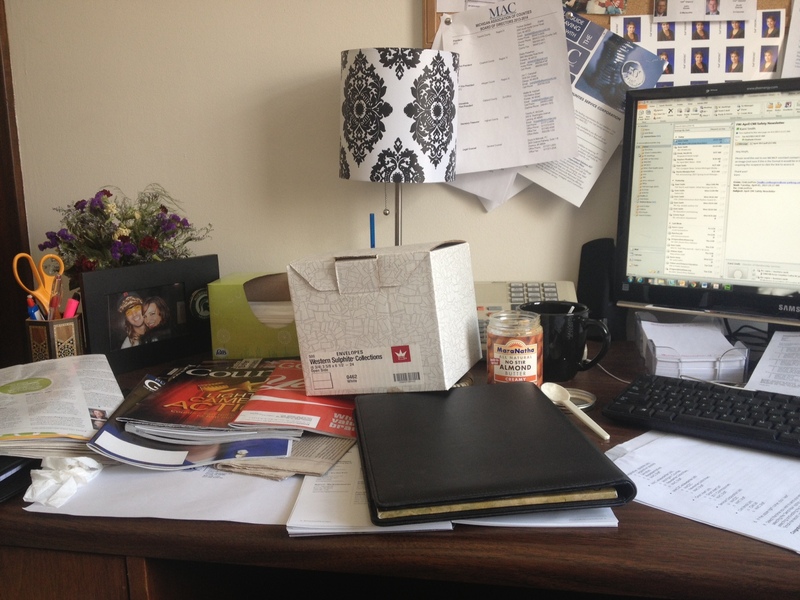 Got to the office, and decided that after 7 months of working here, I should probably take over the filing cabinet that is in the corner of my office, which lead to an overhaul of my desk and book shelves (what can I say, I love organizing and cleaning). This was pretty far into the project, so this is better than it had been at the beginning of the process. So this is my first “new” of the day. A new organizational system in my office. But, now I think I may embark on the adventure of allergy shots. I have seasonal allergies that affect my asthma, so I am a perfect candidate (or so I have been told)… so that will count as another “new”.